Brandon is a Coventry native and had a career with Coventry Soccer Association from 1992-1998. He went on to play for premier clubs Northern Lighting which later became the Stingrays. Brandon continued his playing career at Coventry High School where he was a 2 year captain and helped lead his team to the semi-finals for the state championship. His soccer career continued at Southern New Hampshire University. He later transferred to Rhode Island College where he was a 1st Team-All Conference player and help lead them to the Sweet 16 of the NCAA Tournament. Brandon ended up receiving a B.A in Network Engineer from New England Tech. 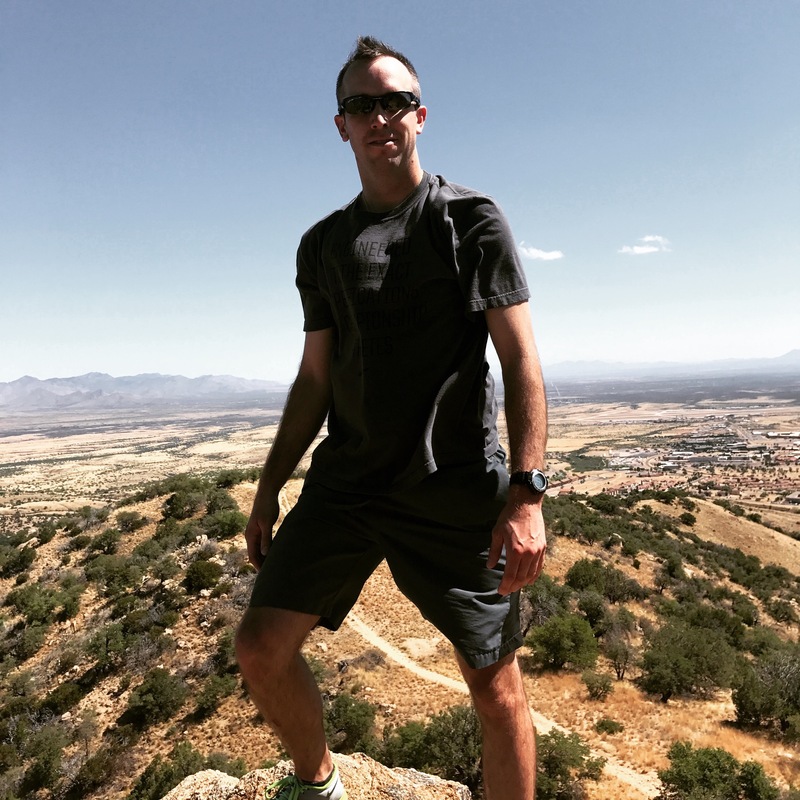 He currently resides in Sterling, Connecticut where he works as a Network Engineer for a non-profit internet service provider. He is an avid outdoorsman and still enjoys watching and playing soccer when he can. Bobby is a Coventry native and had a career with Coventry Soccer Association from 1991-2000. He went on to play for premier clubs Bayside FC and Midstate United. Bobby continued his playing career at Bishop Hendricken from 2001-2005 where he was a 2 time All-State selection. He went on to play college soccer at Utica College in NY from 2005-2007 and finished his collegiate career at Rhode Island College from 2007-2009. He currently plays for Club Juventude Lusitana in the Bay State Soccer League. 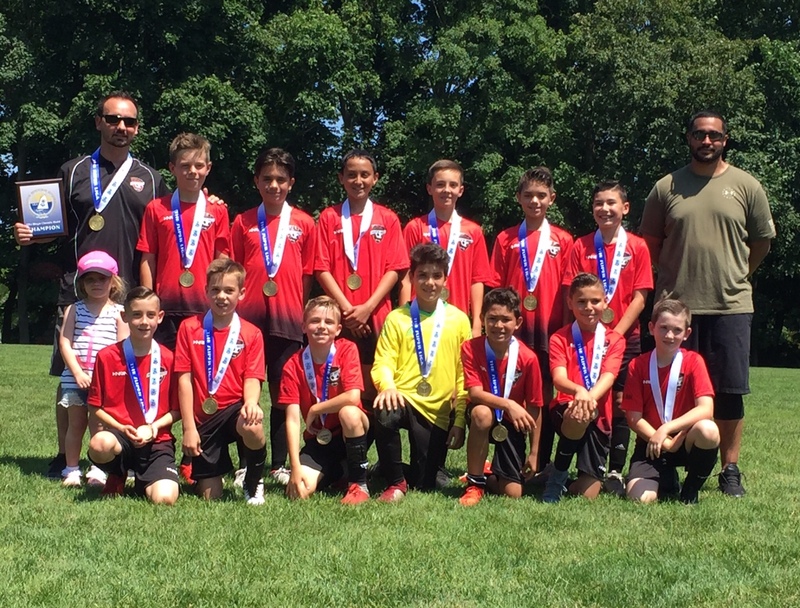 He also coached competitive U-12 and U-10 boys teams in North Kingstown and Coventry. He is currently in the military and lives in Cranston, Rhode Island. PLAYING H.S. OR COLLEGE SOCCER! If you know a former or current CSA player playing HS or college soccer please let us know!! In 2 weeks we will feature a story in the CSA Striker called CSA players “Where Are They Now”.